Seedrs is the leading online platform for equity investment in startups and other growth companies in Europe, and has been named the most active investor in private companies in the UK, with 768 deals funded since it was founded in 2009. Seedrs was named the Most Trusted Global Equity Platform 2018, with £195 million invested on the platform and 186 successful pitches. Businesses from 12 different countries raised funding on the platform in 2018. Since Crowdcube first launched in 2011, a total of £300 million has been invested through the crowdfunding platform from over 390,000 investors. Businesses like the challenger bank Monzo, which raised £1 million in a record-breaking 96 seconds, as well as household brand names such as River Cottage and the Eden Project along with venture capital-backed businesses such as JustPark, eMoov and Sugru have all successfully raised growth funding on Crowdcube. Based in Tallinn, Funderbeam is an online marketplace for early-stage startup investments – secured by blockchain technology. It helps founders raise funds beyond borders and provides access to a community of high quality, active investors who can add value to a project. For investors, Funderbeam provides access to a community of ambitious growth companies — and the liquidity afforded by being able to get in and out whenever needed. Each business has a lead investor who acts as an ambassador for the deal. Based in Valencia, Startupxplore is the largest community of startups and investors in Spain, and one of the most active ones in Europe. The platform also offers investment opportunities in young companies with high growth potential. Investors registered with Startupxplore can invest under the same conditions as the reference investor, and share his experience and knowledge. During the panel discussion at this year’s EU-Startups Summit we will learn more about each participating crowdfunding platform and their strengths, and we’re going to talk about topics like “how to select the right crowdfunding platform for your startup”, “current stage and future of equity crowdfunding”, (etc.). Sounds interesting? 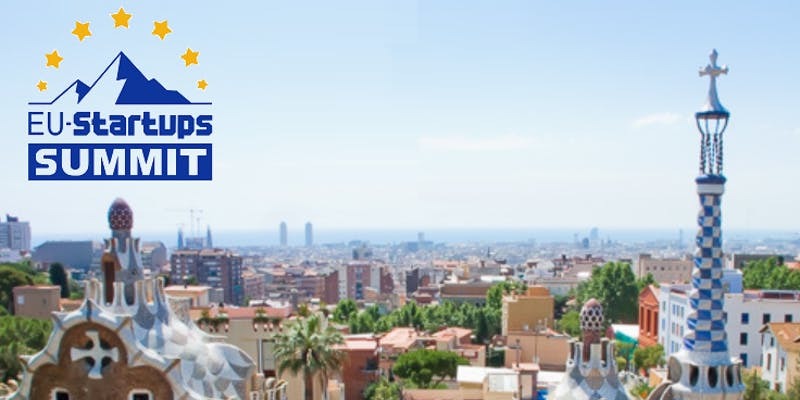 Make sure to secure your tickets soon, and see you on May 2-3 at the EU-Startups Summit in Barcelona!